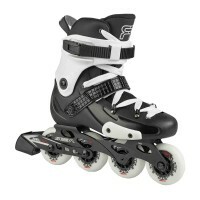 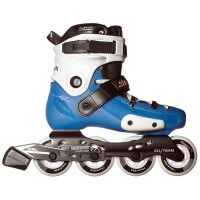 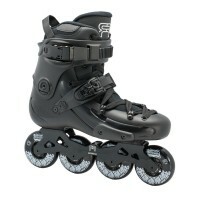 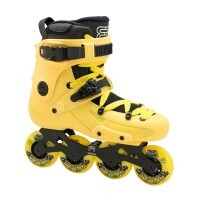 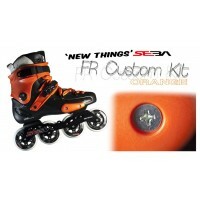 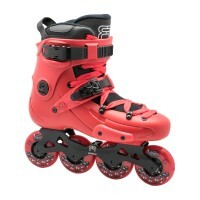 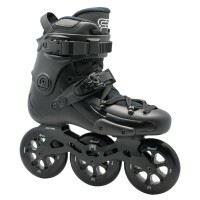 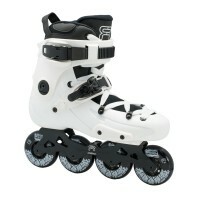 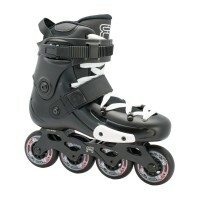 FRX W Brand new in the SEBA Skates family, please welcome the FRX W. Because, at SEBA, we think tha.. Complete set of universal TEMPISH RAPID 3S UNI chassis for in-line skates attachable by 2 central sc..
FRX 310 The FRX 310 are perfect to enter in the new FReeride on 3 wheels trend. 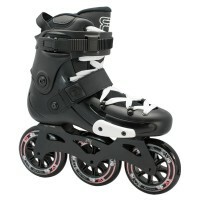 The X2 310 frames ..
FR2 (80, 84) Details make the difference. 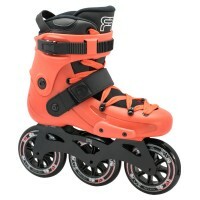 Now optimized with metal plates, new FR liner, and Street..
FR3 310 The FR3 310 is the perfect skate for a fun FReeride session. 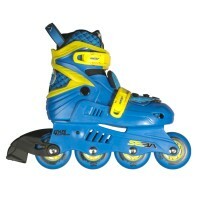 Thanks to their 310/232mm fram..
SEBA Junior Blue/Yellow Нека Вашето дете започне карането на ролери в Себа стил! 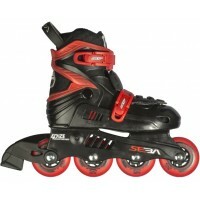 Ролерите FR Junior..
SEBA Junior Red/Black Нека Вашето дете започне карането на ролери в Себа стил! 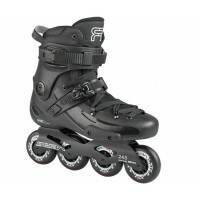 Ролерите FR Junior о..
GYRO WHEELS е корейска марка специализирана в производството на колела за слалом, фрирайд, спиийд и ..
FR1 80 BLACK The FR1 80 is the legendary freeride skate which will bring you everywhere with comfor..
FR1 80 The FR1 80 is the legendary freeride skate which will bring you everywhere with comfort and ..
FR JUNIOR BLUE The freeride skates for kids are here ! 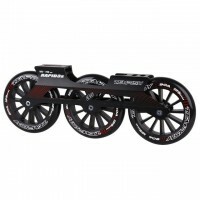 The size adjustment is really simple thanks ..
Комплект за цветово персонализиране на ролери от серията FR (FreeRaid). 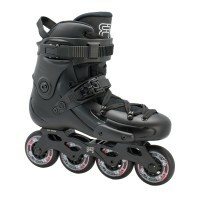 Комплектът включва..
FR1 310 The FR1 310 are equipped with a 230mm frame, which provides a better manoeuvrability, keepi..